Capitol Info has a decades-old reputation for providing accurate, up-to-date information on state legislators, committees and staffs. 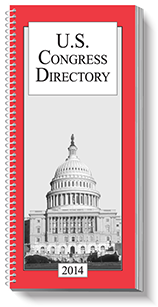 We’ve published little red directory in California since 1973, in New York and Pennsylvania since 1990, and in Ohio since 2003. We added subscription websites in 2007 and mobile apps in 2013. 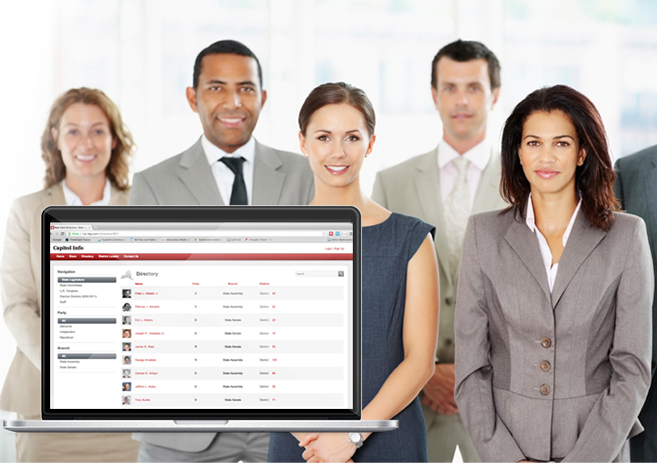 New, for 2015, we’ve introduced fastAdvocate, a new way to take advantage of our premier legislative information and use it to rally advocates and influence legislation.